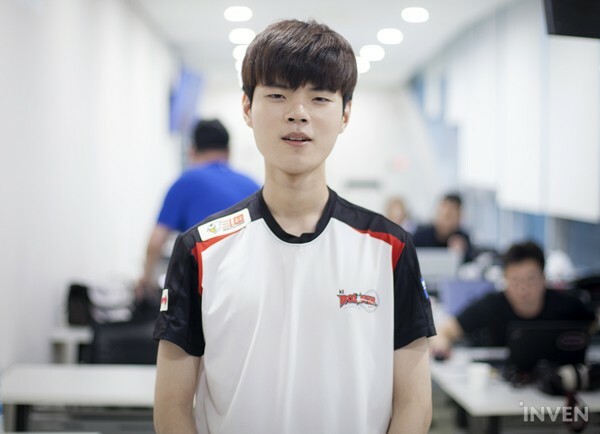 KT Deft: "Recently, there was not a day that went by in which we went to bed before the sun rose... Nowadays, every LCK team practices deep into the night"
On the 28th, at Seoul Sangam OGN e-Stadium, the 15th day of the '2018 LCK Summer Split Round 1' took place. The 1st series of the day featured KT Rolster and Griffin, in which KT took a dominating victory with a score of 2-0. In both games 1 and 2 of the series, Deft played Mordekaiser, undeniably being a threat for the Griffins. KT consistently snowballed in the early game by quickly securing an early dragon. 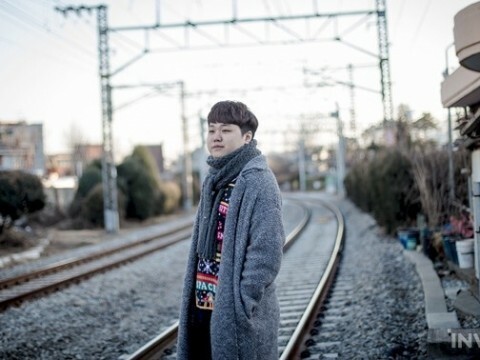 The following is an interview with KT Deft. You have defeated the no.1 LCK team, Griffin. How does it feel? We thoroughly prepared for today's series, as our opponent was an undefeated team. I'm happy that the results came out great. In what ways did you guys prepare? We tried altering our playstyle during practice. It ended up working great on stage. During picks and bans, we specifically picked champions who were great for both small and large fights. With today's victory, you guys have secured your 4th win this split. However, I don't think that you guys are satisfied with the results so far. After your previous series against SKT T1, you and your team must've received a lot of feedback from the coaching staff. With today's victory, I believe that you guys have more room to breathe now. Will you guys be given a day off? Or will you guys just simply practice more? Recently, there was not a day that went by in which we went to bed before the sun rose. I think we'll head to bed earlier this time. Our teamhouse is located across from a park, so it always feels like I'm taking a walk whenever I head home. Nowadays, every LCK team practices deep into the night. As for myself, I'm having trouble trying to adapt to the meta, so I'm practicing even more. After taking down the no.1 LCK team, Griffin, what kind of conversations did your team share in the booth? KT Rolster looked a lot stronger than normal when playing against the rookie team, GRF. Why? Maybe it's because our team is filled with veterans. They were probably thinking, "I played longer than them, so I can't lose to them!" How would you rate your own performance today? I believe that I didn't perform well in the 2nd game. However, I think I'll give myself a 9 out of 10 for game 1. Your second opponent in the Rift Rivals is a team that has won all of their games in the LPL. Are you confident in playing against them? I don't watch the LPL, so I'm not too knowledgeable about them. However, the fact that they have won all of their games alone gives us the idea that they have a good grasp of the current meta. We're also great at analyzing the meta, so I believe that we are fully capable of defeating them. After losing to SKT in our previous series, our team's morale had dropped significantly. But with today's victory against GRF, we will get back in good spirit and do our best to win more.